With a resurgent Manchester United pressing hard for the final place in the coveted top four, Unai Emery’s Arsenal may turn their attentions towards winning the Europa League as their best route into next year’s Champions League. The Gunners walked through the group stages at a canter, and on Thursday evening face Belarussian side Bate Borisov in the first leg of their last 32 clash. Emery’s side may not have pulled up any trees this season, but on certain occasions, particularly at home to their biggest rivals, they’ve produced some of their most noteworthy performances. 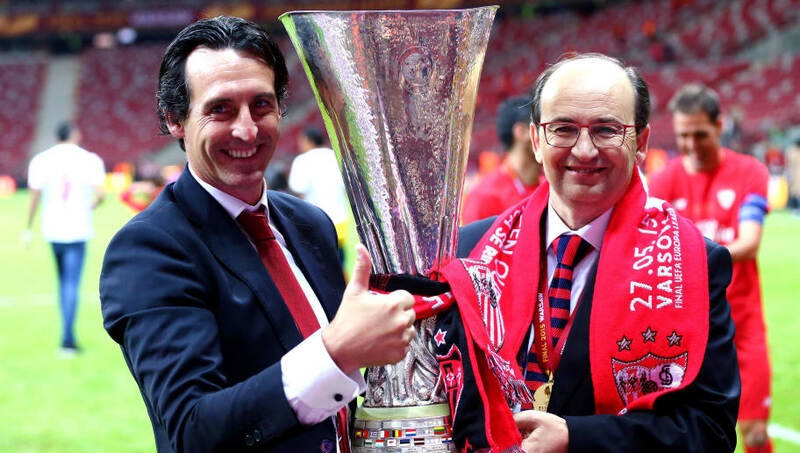 With their Spanish boss’ sizeable pedigree in this competition, and boasting some of the best attacking talent on the continent, here are six reasons why Arsenal will the Europa League in 2019. With Ole Gunnar Solskjaer leading a Manchester United revival, the Red Devils have somehow managed to haul themselves into the Premier League’s top four after looking dead and buried just a couple of months ago. Added to their 2-0 defeat to PSG in the Champions League last 16 first leg clash on Tuesday night, Solskjaer may well put all his eggs in the Premier League basket so to speak. 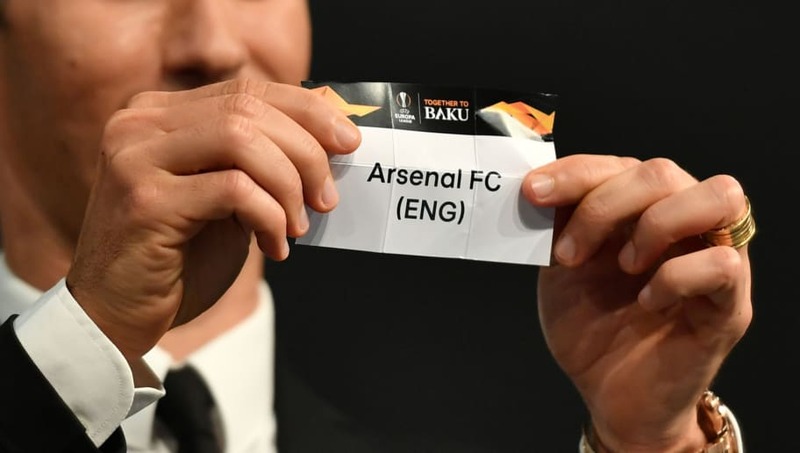 And so, in contrast, despite being just a point behind the Old Trafford side in the league, Arsenal may feel winning the Europa League may be their best route into next season’s holy grail. If the Gunners progress into the latter stages of the competition, Emery may well decide to rest several of his key stars in the Premier League in a bid to keep them fresh for European action. 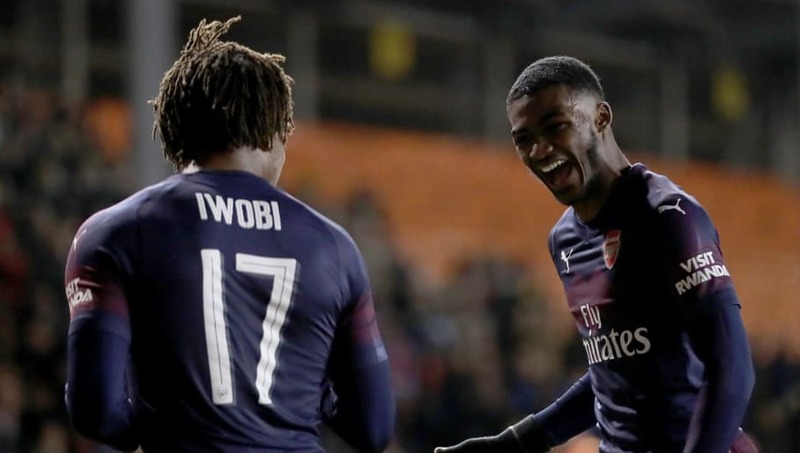 The likes of Joe Willock and Eddie Nketiah may well see more game-time in the Premier League, as the Gunners boss saves his big-hitters for his side’s only chance of silverware. In last year’s Champions League, the number of high-profile teams that were knocked out at the group stages was quite staggering. 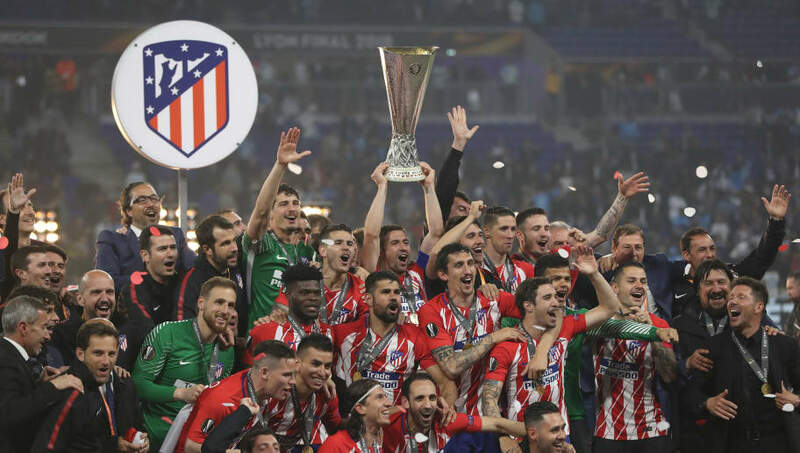 With teams finishing in third dropping down into the Europa League’s round of 32, the likes of Borussia Dortmund, Napoli, RB Leipzig, Sporting CP and eventual winners Atletico Madrid all found themselves in the less fancied competition. To put last year’s unprecedented nature of Champions League drop-outs into context, in the 2016/2017 season, you had the likes of Ludogorets, Besiktas, FC Rostov, Legia Warsaw & Copenhagen amongst the sides finishing in third. As Arsenal found out to their cost last year when they were knocked out by Diego Simeone’s Atletico in the semi-finals last year, these new wave of sides entering the Europa League could make or break a campaign. This year, the Gunners have been fortunate in that Serie A duo Inter and Napoli are the only true heavyweights that have dropped from the Champions League into the Europa League, and so face far less competition than they did last year. Whether it’s off the pitch or on it, Alexandre Lacazette and Pierre-Emerick Aubameyang have struck up quite the partnership. The French-speaking duo looked like they might be rivals after the latter’s arrival in January last year, but the forwards have combined well either as a natural front two or with the Gabon international operating from out wide. 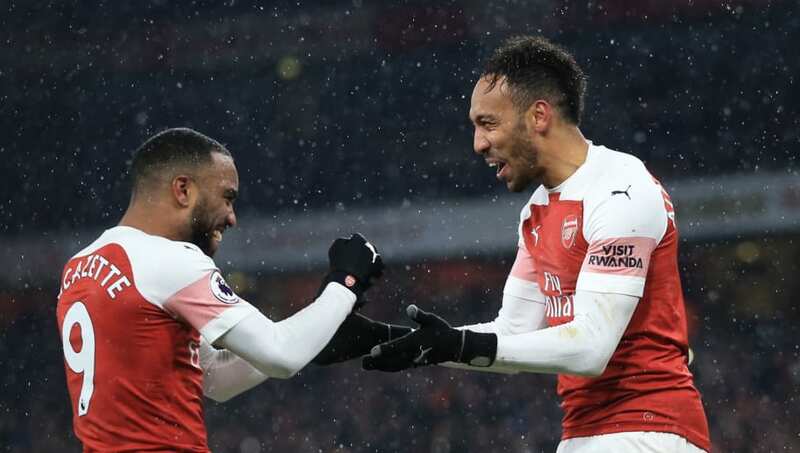 Their chemistry is clear for all to see, and as two of the deadliest finishers in the game right now, it comes as no surprise that they lead the goalscoring charts for the Gunners. Aubameyang has 18 to his name, whilst Lacazette has 12, and it is perhaps more telling about their willingness to dovetail with the rest of the team that they have a combined ten assists too. It will be therefore interesting to see whether Emery decides to stick with the two as part of front two, or whether he will use Aubameyang from the left if necessary. What is clear though, is that the strike duo are in the prime years of their life, and it’s difficult to argue that there’s better a front two in Europe right now. To think that the Gunners have lost arguably their two most in-form defenders this season in Rob Holding and Hector Bellerin to long-term injuries, and yet still remaining in the mix for a top four finish and Europa League success, is testament to the side’s strength in depth. Ainsley Maitland-Niles has proven to be an excellent deputy to Bellerin at right-back, and in the times they have played together, Laurent Koscielny and Sokratis have struck-up a solid partnership in central defence. Off the bench, Emery has been able to call upon the likes of Aaron Ramsey and Mesut Ozil to add some creative and goal-scoring spark, whilst the January arrival of Denis Suarez has added an extra option from out wide. With the Gunners out of the two domestic cup competitions, Emery’s juggling act is significantly less than some of his rivals. With Henrikh Mkhitaryan impressing on his return at Huddersfield last weekend, and Sokratis also reportedly ahead of schedule, Arsenal are just beginning to get all their cards together for a top four and Europa League assault. Perhaps Arsenal’s biggest rivals in the competition, Chelsea have looked woeful in recent weeks. 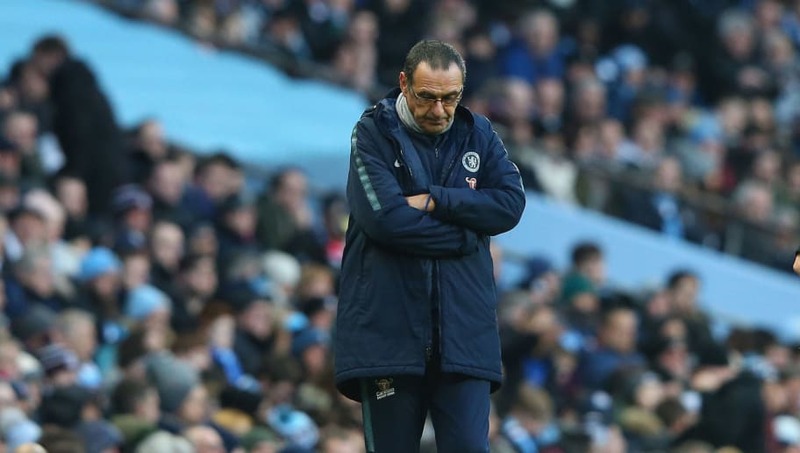 Maurizio Sarri’s insistence on playing ‘Sarri-ball’ has backfired spectacularly, with heavy defeats to both Bournemouth and Chelsea raising questions over the Italian’s long-term future at the club. Whilst the Arsenal players have slowly gotten to grips with their manager’s high-intensity game, the Blues have struggled to adapt from former manager Antonio Conte’s more defensive-minded approach to a possession-oriented game. The Gunners resoundingly beat Sarri’s side at the Emirates in the Premier League earlier this year, and will no doubt fancy their chances of beating them once more if the draw is made. Having won three successive Europa League titles whilst at Sevilla, Unai Emery is the undisputed king of the competition. Despite working under financial restrictions at the club, and constant changes to his squad, the Spaniard brought the best out of his players, particularly in knock-out football. His penchant for tailoring his game-plans to the opposition often saw his Sevilla side outsmart some of their more illustrious opponents; Jurgen Klopp’s Liverpool in the final in 2016 a case in point. His tactical changes at half-time changed the whole complexion of the game, and handed Emery another European triumph. Despite predecessor Arsene Wenger’s many tangible qualities, setting a tactical blueprint against top sides, particularly in Europe was never really one of them. It was one of the main reasons behind the Gunners’ insipid displays in the last 16 of the Champions League, and why despite having Atletico down to ten men in the first leg of their semi-final last year, they could only muster, and what proved to be, a fatal 1-1 draw. If the Gunners are to win the competition, then their boss will undeniably be the biggest reason for their success.